H1Z1 PS4 Battle-Royale launches next month on August 7 with new weapons, a new vehicle and more. 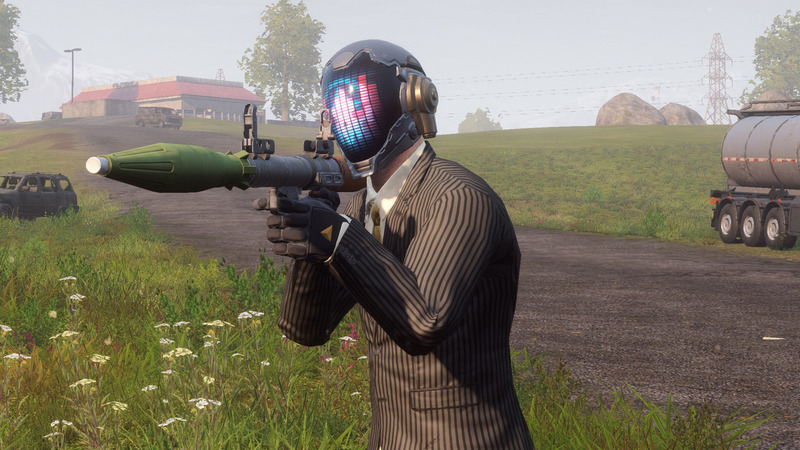 After being in early-access for PC for more than three years, the free-to-play Battle-Royale title from developer Daybreak Game Company was officially released for PC back in February of this year, and the shooter is now also making its way to Sony’s console next month. The game’s producer, Terrence Yee, announced the arrival on PS4 through a new blog post. To celebrate the game’s launch on Sony’s console, new features will be added to the game, including a RPG and deadly SOCOM semi-automatic sniper rifle. 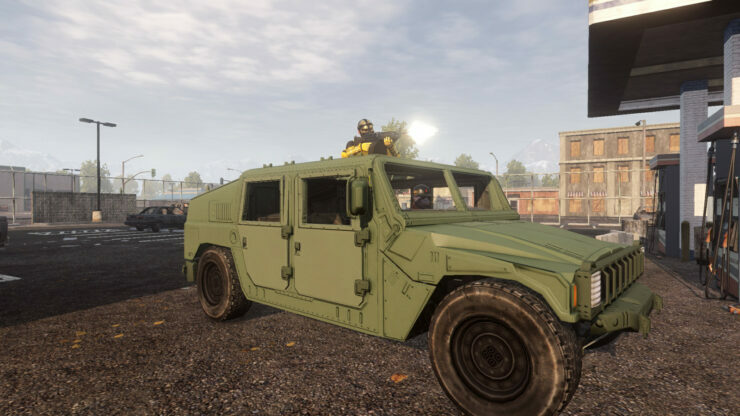 Another new addition to the game is the all-new ARV vehicles that fits a whole fives squad, and includes a hatch for a marksman. At launch, Daybreak Game Company and Sony will make the Battle Pass Season 1 three reward lines – free, premium and PS Plus – and 30 rewards tiers. Tiers can be unlocked by players by earning XP through gameplay and in-game purchases.